Attic Fires, Concealed Space Fires, and Fires in Balloon Frame Construction are dangerous, and causing you more work than ever before! 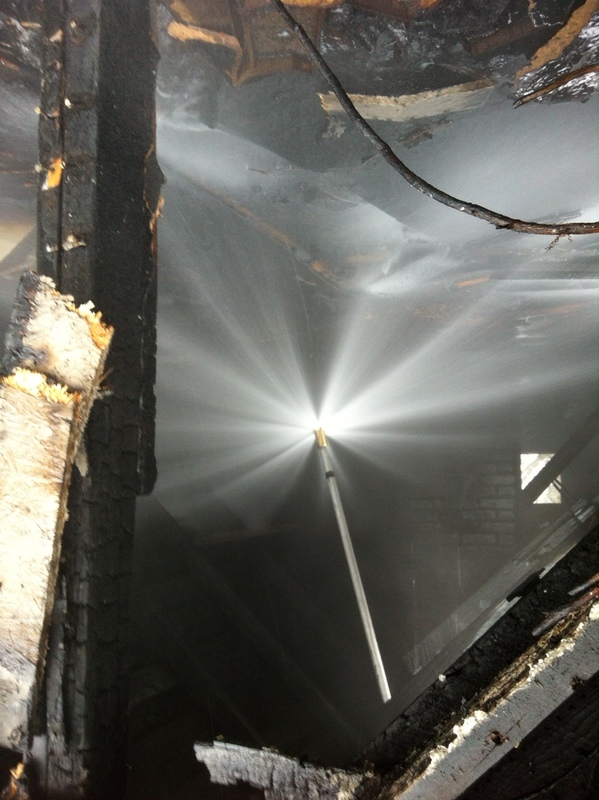 A-FAST applicators will decrease your work time and energy and increase the safety of your firefighters! The A-FAST system is a simple yet effective product for application of water or water / foam mixtures to an attic or concealed space. 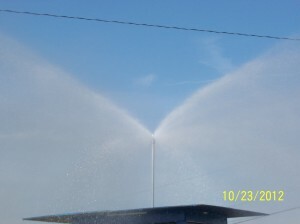 The specially designed applicator nozzles project a high volume of water 360-degrees in a horizontal pattern from the tip. 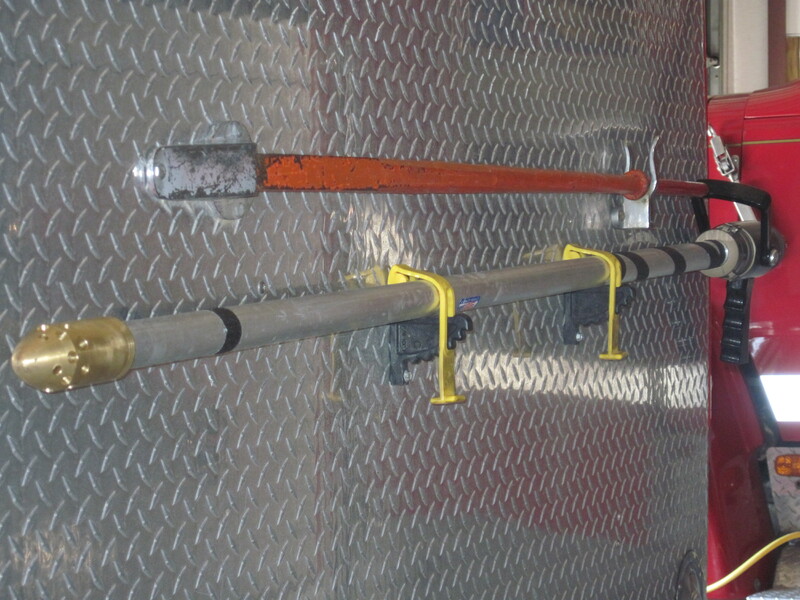 The A-FAST applicator and control valve assembly is easily attached to any 1-1/2 inch fire hose thread. The applicator nozzle and extension also have a 1-1/2″ female thread to attach to your own valve unit. 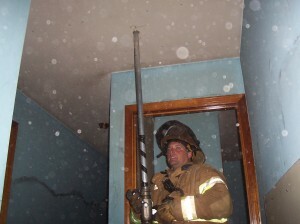 The nozzle head is machined brass and will allow the firefighter to push the unit through most drywall ceilings. 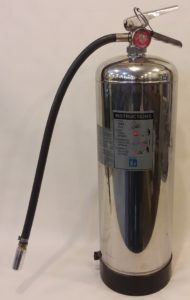 It is NOT a piercing nozzle, so any other type of material will have to be punctured with a pike or “New York” hook to gain access for the nozzle and pipe unit. We have been able to punch through a standard 1/2-inch drywall ceiling or window pane. This unit has also been successfully used in vehicle fire applications, both passenger compartments and engine compartments! Click HERE for a full color brochure you can use for your proposal packet to your Chief, City Hall, or Government leaders! A-FAST 1 deployment through a standard drywall ceiling is easy! 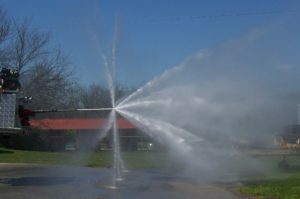 Recent testing shows that the A-FAST nozzle system is flowing approximately 200 gallons per minute with a 360 degree circumference and 30 feet from the nozzle. Test using 200 feet of 1-3/4″ hose line with 180 PSI engine pressure. Although designed for concealed spaces, the AFAST system can be used from the exterior as well. 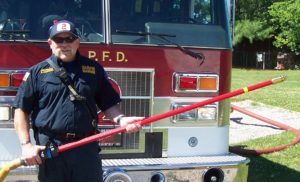 In this video, the firefighters knock down a well involved garage fire from the outside, while not disturbing the atmosphere in the remainder of the structure as a fog nozzle might. 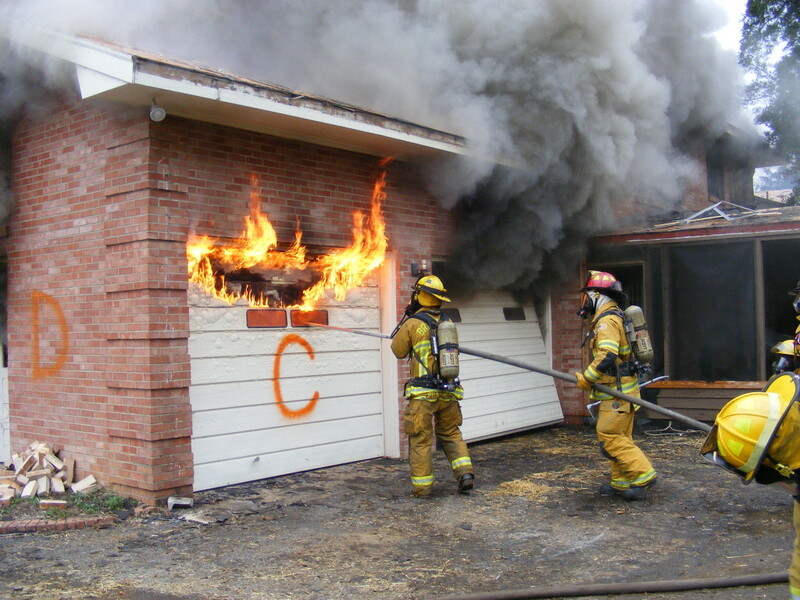 This allows firefighters to safely breach the garage door and make a safer interior attack. See the video HERE. 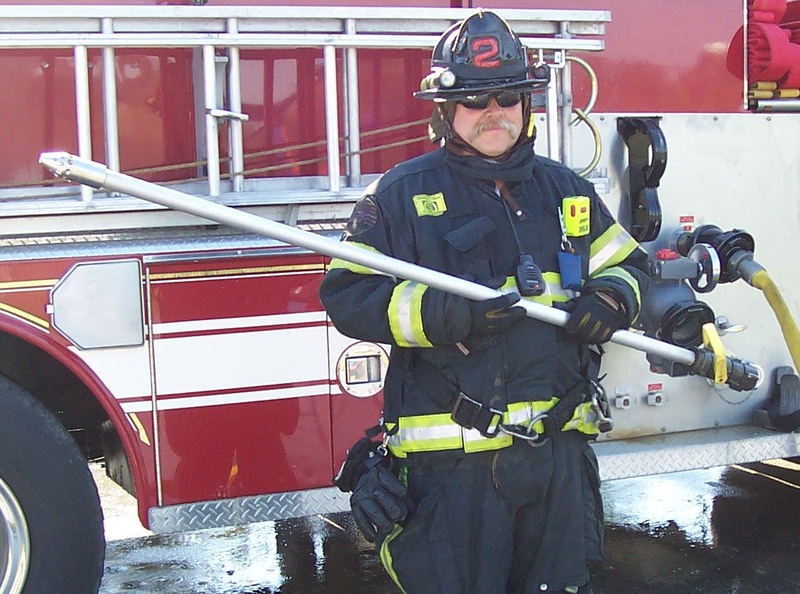 The AFAST nozzle systems would also work on a vehicle fires, semi-trailer fires, hay bail fires, dumpster fires, trash pile fires, or anything else your imagination takes you. Mounting on your apparatus can be achieved in a number of ways. 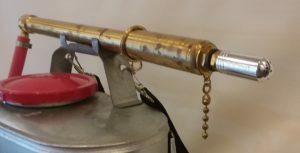 Depending on your method of deployment you may pre-connect your nozzle on a crosslay / speedlay or hosebed lay. 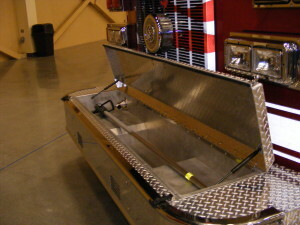 Can be mounted anywhere on your apparatus for quick deployment! The AFAST-1 fits neatly in your front bumper preconnect compartment!